Brandon Johns; Michigan Men's Basketball; Moneyball Pro-Am Tournament; Tori Jankoska; Women's Basketball; WNBA; Steve Finamore; East Lansing High School. Miles Bridges Return; Michigan State Basketball Future; Las Vegas Odds; Tori Jankoska; WNBA; NBA and NHL Playoffs Preview. 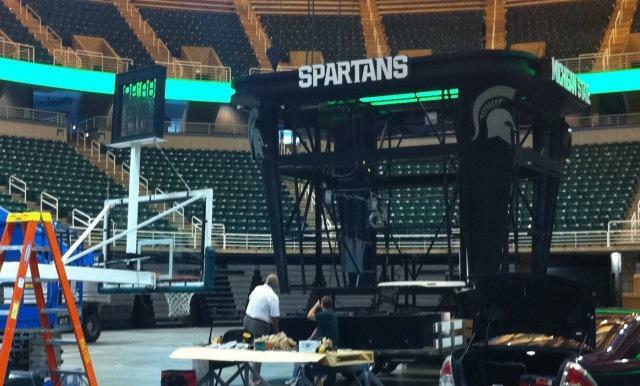 NBA Trade Deadline; MSU Women's Basketball; Tori Jankoska; Summer Weather; Richard Kincaide. 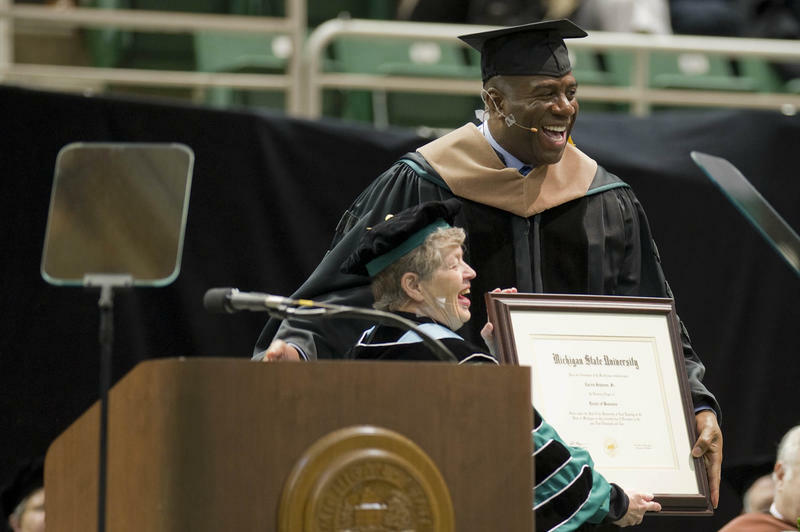 Magic Johnson; Larry Nassar; David Harns; MSU Club Basketball; Robert Ray; Nick Zugaro; Trade Deadline; MSU Women's Basketball. Eron Harris; Michigan State Men's Basketball; MSU Women's Basketball; Tori Jankoska; Jason Ruff; Spartan Hockey; All-Star Weekend. NBA All-Star Weekend; Michael Jordan; Jay Vincent; MSU Women's Basketball; UM Men's Basketball; Reflection Friday. Tori Jankoska; Suzy Merchant; MSU Women's Basketball; Mike Ingram; LCC Men's Basketball; Mike Ingram; Jim Comparoni. 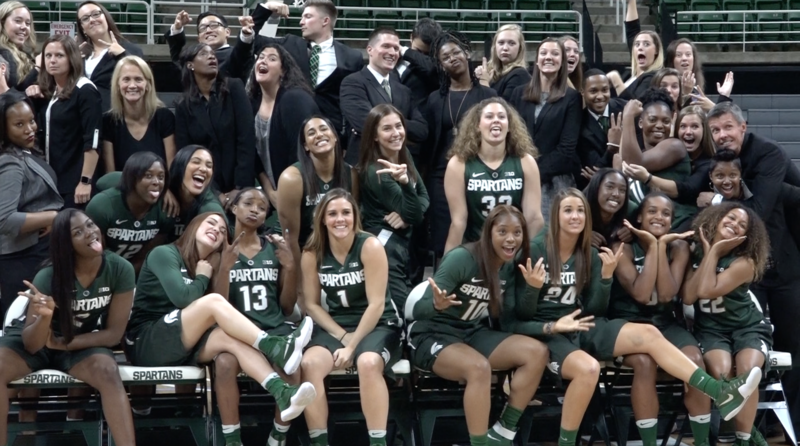 The 2016-17 MSU women's basketball team brings back two starters from last year in junior guard Branndais Agee and senior guard Tori Jankoska. With so much turnover coming into the new season, the team took a Summer trip to Europe that focused on building team chemistry. 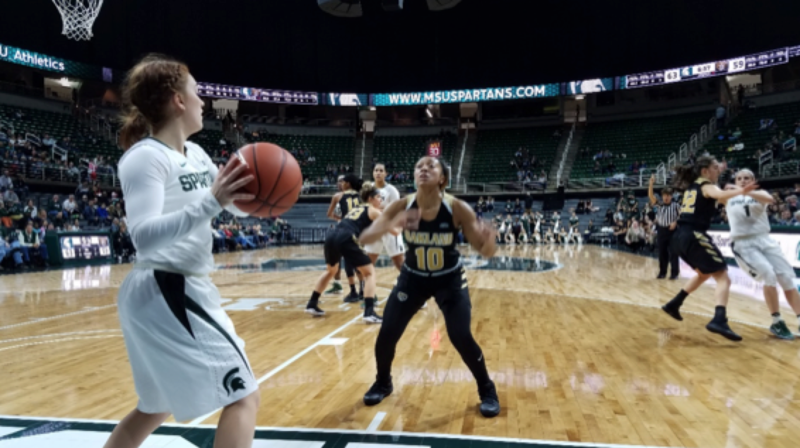 Rachel Banham, MSU Women's Basketball, Aerial Powers, Denzel Valentine Injury Conspiracy, Michigan State Men's Basketball, Michigan Men's Basketball, Weekend Winners, and Anthony Davis. 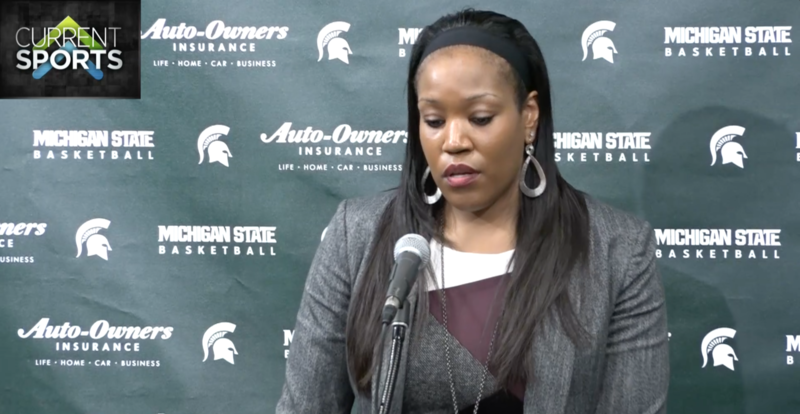 National Signing Day Wrap-Up, Michigan State Women's Basketball, Signing with the Stars, Mark Dantonio, Jim Harbaugh, Cancer, and Mike Haynes. 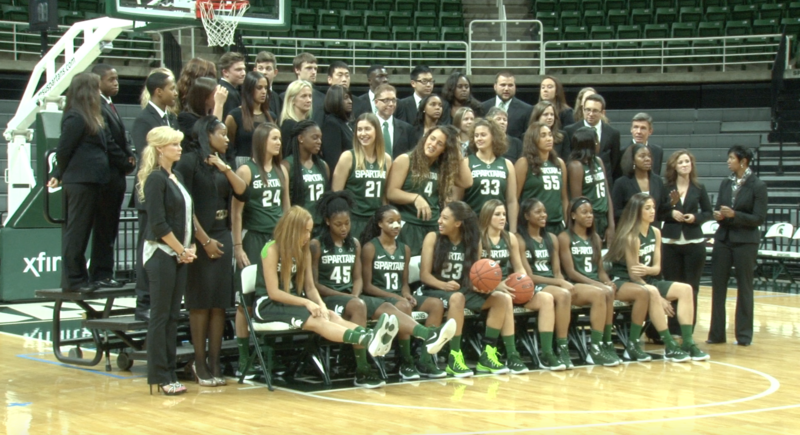 Suzy Merchant and the 2015-16 MSU Women's Basketball Team has depth, talent, and a ton of youth. 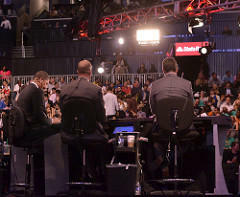 They are coming off a year in which they were hampered with injuries. They've learned from that experience and look forward to putting the past in the past. Aerial Powers scored 18 points and matched a career-high with 18 rebounds for her 20th double-double of the season to help Michigan State upset cold-shooting No. 19 Rutgers 60-50 Sunday. Powers has now scored 600 points this season, breaking the school's single-season scoring record. Rutgers (20-7, 11-5 Big Ten) falls into a three-way tie with Minnesota and Ohio State for third place in the conference. 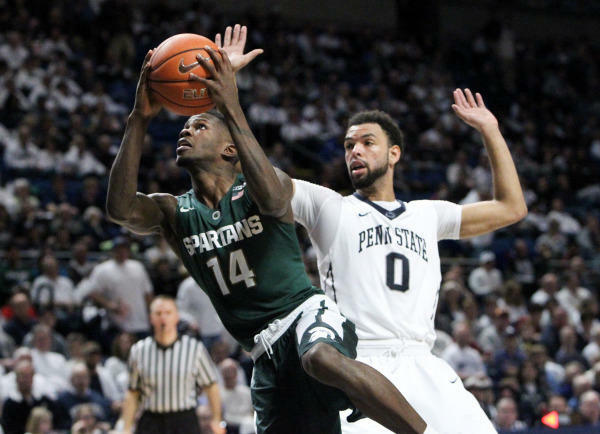 Michigan State (13-14, 5-11) is now 2-7 against ranked opponents this season. Checkout hilights from Sunday's game here.